JULIAN STATION: Still Some Lilacs Left! Plus LIVE MUSIC, Shopping, Tasting Rooms and Awesome Food. 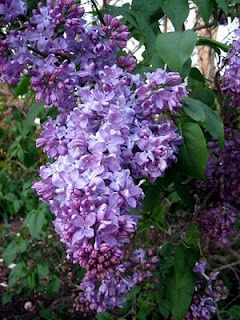 Still Some Lilacs Left! Plus LIVE MUSIC, Shopping, Tasting Rooms and Awesome Food.